At Reed Nissan Orlando, we cater to car buyers near the Kissimmee, Florida area, and welcome motorists from Sanford and beyond to stop by our dealership in Orlando for sales and financing assistance, as well as genuine Nissan parts and certified auto service. Our new and used Nissan dealership has been serving the greater Orlando area since 1950, so we know what matters to Central Florida drivers! Our team prides ourselves on providing the finest service, selection and value for our customers, so shop and visit our full-service Nissan dealership today for your next new or used vehicle or professional auto service. 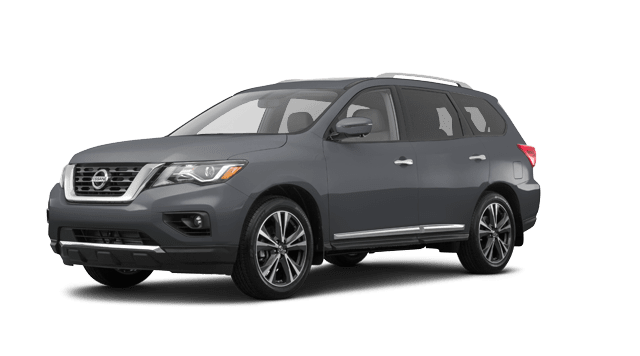 From our stellar selection of new Nissan models like the latest Rogue and Pathfinder crossover SUVs and our pre-owned inventory, to our auto loan assistance and genuine Nissan parts, our Nissan dealership near Sanford, FL is here for your every automotive need. Connect with our sales associates to search for a new Nissan Altima to call your own, or drop by our service department for a professional tire inspection or oil and filter change on your car, pickup or SUV. Explore our many automotive services here on our website, then make the short drive over from nearby Kissimmee for further assistance from our trained team of auto experts! The three-row Pathfinder boasts the seating space your family needs plus the power and efficiency you crave. Test drive a new Pathfinder crossover SUV today! 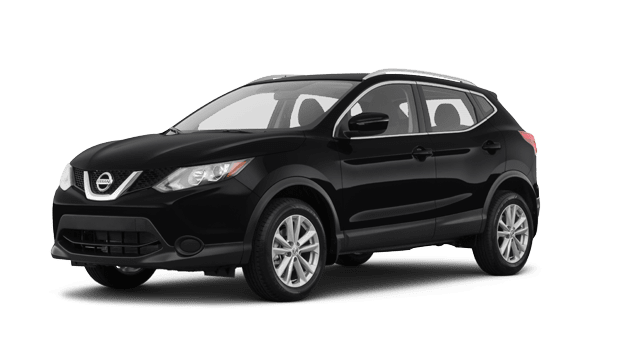 Nissan's ever-popular Rogue compact crossover SUV is available with seating for five or seven, and comes equipped with advanced tech and safety features. The scaled-down Rogue Sport delivers the everyday versatility you need, in a package that is sleek, sporty and a blast to drive! See the Rogue Sport in Orlando today. 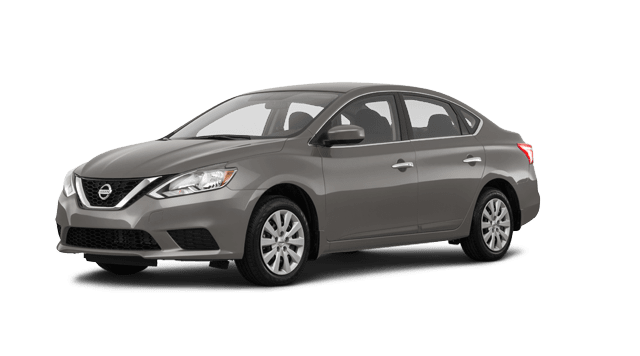 For a stylish and sophisticated yet affordable new sedan, consider the new Nissan Sentra compact car, available now at Reed Nissan Orlando. 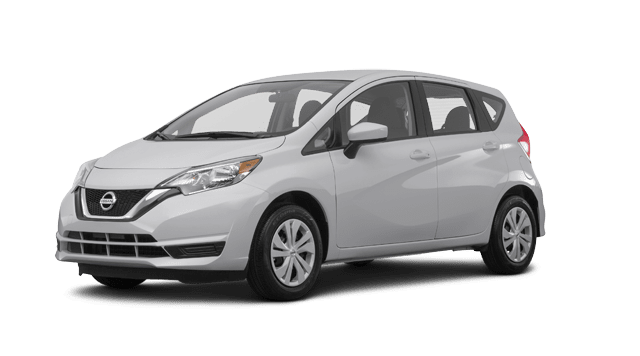 The new Versa Note from Nissan boasts a highly versatile cabin with split-folding rear seats, plus a fuel-sipping 4-cylinder engine -- all at an affordable price! Take the wheel of the latest iteration of the legendary Nissan Z car in the form of the powerful Nissan 370Z. 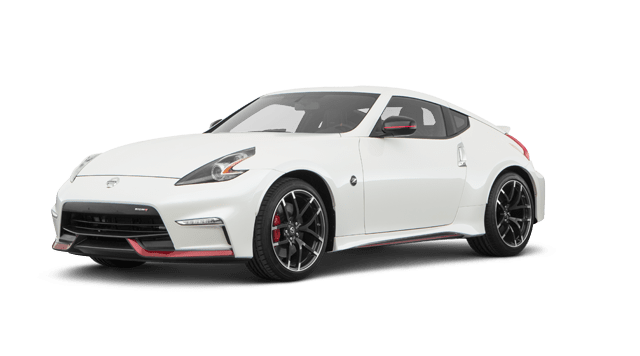 Tour and test drive a 370Z at Reed Nissan Orlando. 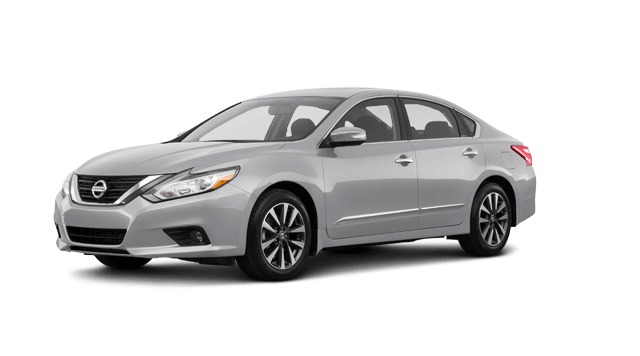 Nissan's Altima mid-size sedan boasts advanced safety technologies for a safer drive, plus two available powertrains to meet your driving needs. 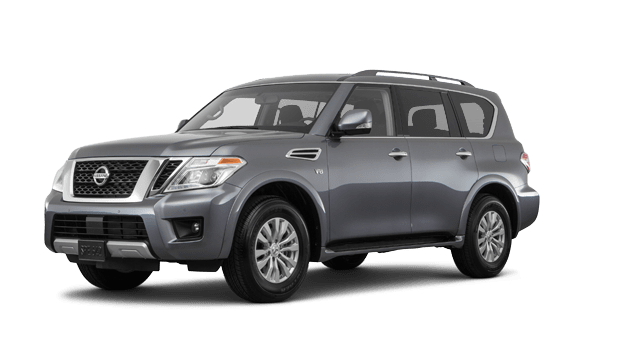 Treat your family to the Nissan Armada full-size SUV, boasting roomy and luxurious 8-passenger seating and potent V8 power as standard. 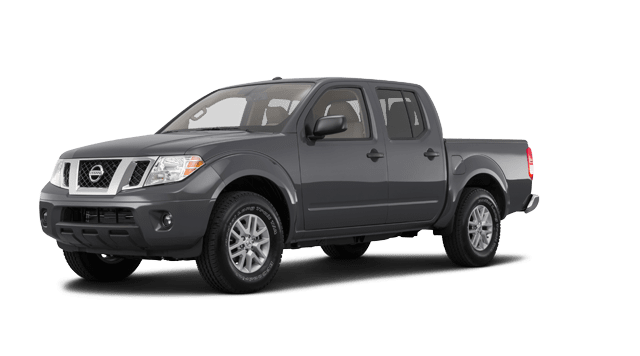 Nissan's venerable mid-size pickup, the Frontier, is one of the most affordable pickups around and provides a range of powertrain options to meet your work and play needs. 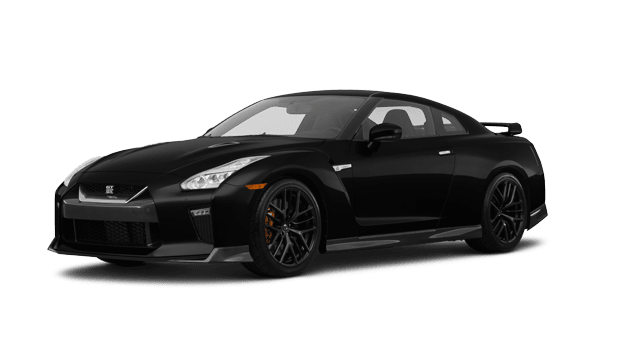 Discover the world-class performance and control of the Nissan GT-R supercar. Contact the Reed Nissan Orlando team for more information on Nissan's flagship sports car. 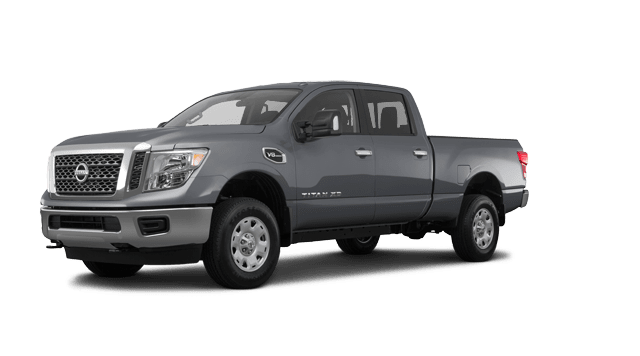 Enjoy the confidence to tackle heavy-duty hauling and towing with ease when you drive the powerful new Nissan Titan XD pickup truck at Reed Nissan Orlando. 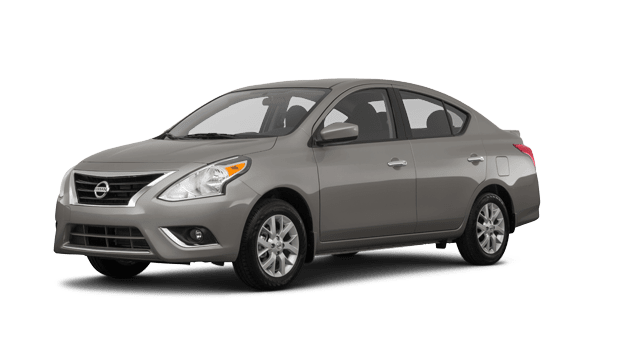 The highly affordable Nissan Versa subcompact sedan boasts modern features and a surprisingly roomy cabin. Tour one today at our Orlando dealership! 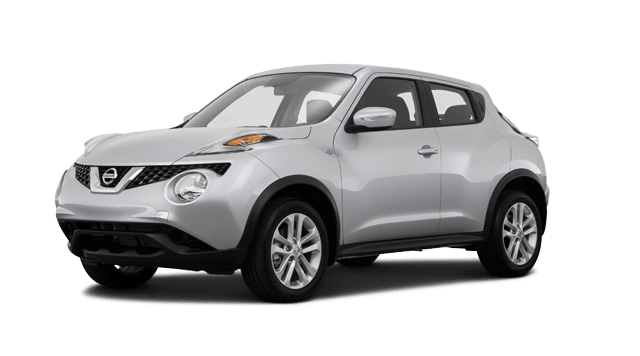 For a unique driving experience, one that blends crossover and coupe characteristics, get into the versatile and sporty Nissan Juke crossover. The all-electric Nissan LEAF continues to set the bar for affordable electric vehicles. 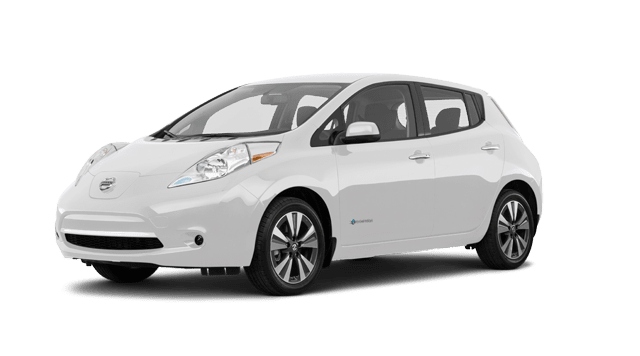 Discover why so many drivers select the LEAF as their first EV! 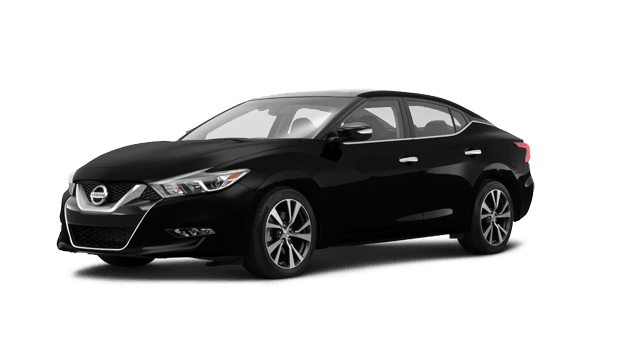 Experience Nissan's flagship sedan in the form of the new Nissan Maxima full-size car. Test drive this refined yet sporty sedan today. 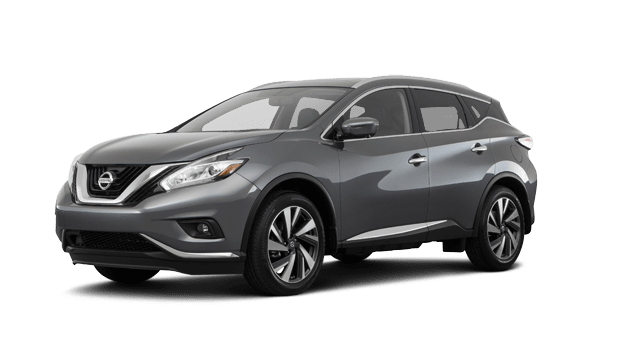 Enjoy standard V6 performance, 5-passenger seating and available premium amenities in the new Nissan Murano crossover SUV at Reed Nissan Orlando. 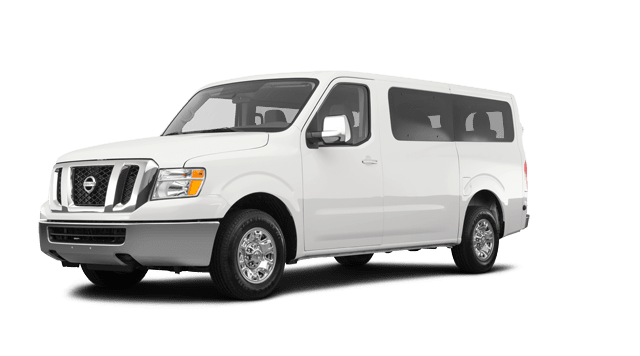 Nissan commercial vehicles like the NV vans provide the capabilities and dependable transport that businesses demand. 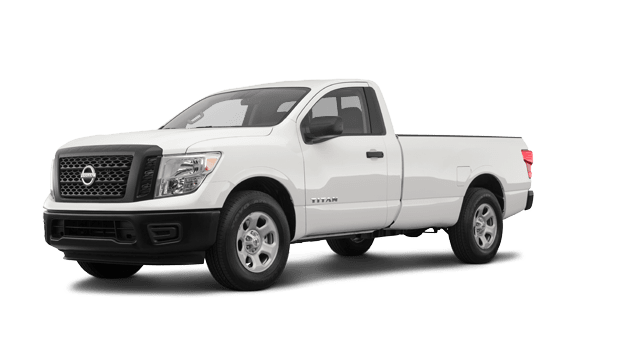 The Nissan Titan full-size pickup truck boasts standard V8 power, with an available turbo-diesel engine for exceptional torque and fuel economy. Has a striking new Nissan vehicle caught your attention around Sanford or Orlando? No matter if you are after an economical and affordable small car, a versatile family-hauler, work-ready pickup truck or a sporty coupe for cruising the Sunshine State, Reed Nissan Orlando has your new Nissan in stock! From the Sentra sedan to the popular new Rogue SUV and Frontier and Titan trucks, our Nissan dealership is your source for the very latest models from Nissan. Search our current new Nissan inventory online now, where you can compare models and trim levels; then, visit our sales team in Orlando for a tour and test drive! If you are planning to secure financing for your next vehicle purchase, then you are shopping at the right dealer. Our in-house finance department teams up with a multitude of local lenders to find our customers favorable auto loan rates. When you submit a secure credit application to our finance staff, we will evaluate your car loan options and contact you promptly. 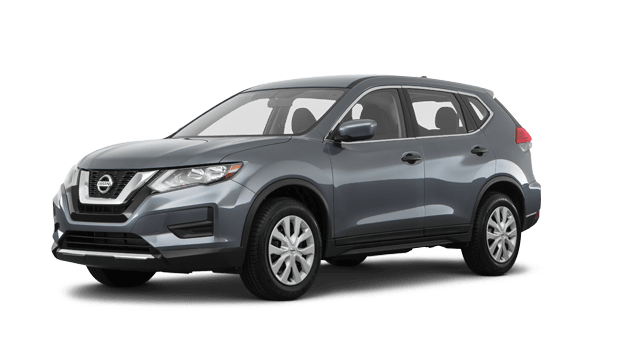 The dedicated finance professionals at Reed Nissan Orlando have helped secure financing for drivers of all credit levels, and that includes car buyers with sub-prime credit situations, as well as drivers experiencing other financial setbacks. Apply today! Doesn't your new, late-model or older Nissan deserve genuine Nissan parts? Here at Reed Nissan Orlando, we believe so, because only genuine Nissan parts ensure that your SUV, pickup or car remains 100% Nissan! Contact our on-site Nissan parts specialists for the new OEM replacement or upgraded Nissan parts or accessories for your Nissan. Our parts team can guide you to the right parts for any at-home auto maintenance you have in mind. Ordering authentic Nissan parts from our dealership is made convenient, too, thanks to our online parts request form! Do not hesitate to call or visit our parts staff in Orlando. Purchasing a pre-owned model can save you money and still provide you with peace of mind, that is, when you shop the used car selection at Reed Nissan Orlando. Our quality pre-owned inventory consists of late-model cars, SUVs and pickup trucks from Nissan, as well as other reputable automakers. When you are seeking added confidence in your used car purchase, consider our collection of Nissan certified pre-owned (CPO) vehicles in stock; these CPO Nissan models have been rigorously inspected and come with an extended factory Nissan CPO warranty! Affordable pre-owned options are here at Reed Nissan Orlando! When the time has come for scheduled maintenance or other repairs to your Nissan, count on the service department at Reed Nissan Orlando. Our service center in Orlando employs highly trained staff, of which are NNA Certified. We also have two Certified Master Technicians on staff, as well as numerous ASE Certified techs to service your vehicle, no matter its make or model. We invite Sanford, FL area drivers of all makes to book a service appointment at our dealership for their next brake inspection, wheel alignment, oil change, tire replacement, battery test or multi-point inspection. As you explore our user-friendly website, we encourage you to take advantage of the many auto services we have made available to you online. Here, you can inquire about the value of your trade-in vehicle, research new Nissan models and see our latest Nissan lease and finance offers. If any questions arise during your new or used car search, contact or visit our staff here in Orlando. Our team looks forward to assisting you in your search for a new or pre-owned Nissan, or obtaining the financing, parts or service you require. Our full-service Nissan and used car dealership is just a short drive from Kissimmee!